Wearing a wonderfully bright block colour is our favourite way to stand out this season, and with Deliliah on your side you’ll be sure to turn heads. This sweet and summery piece will be your favourite summertime companion. Have a frolic in the sun with Deliliah! Love the style? 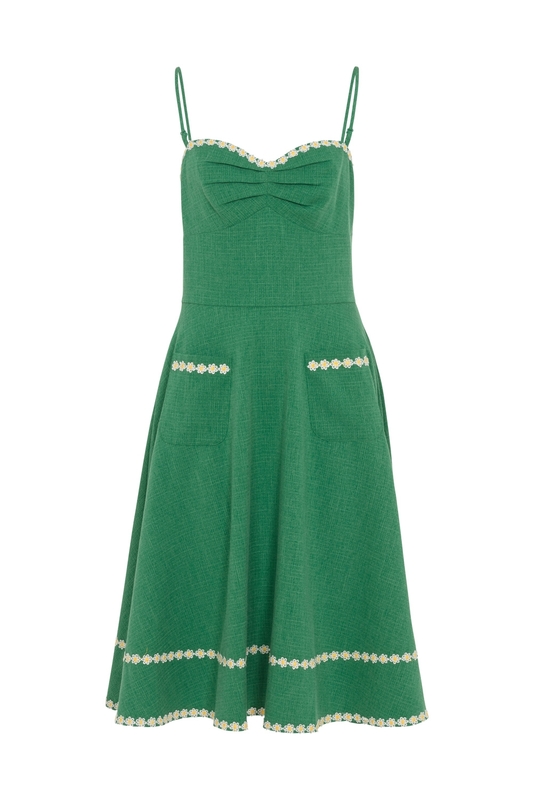 This beautiful summer must-have is also available as an adorable playsuit: Check out Jayne!